the recipe for an authentic biscuit. 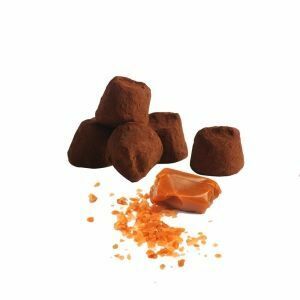 Discover one of our most gourmet flavours: “French cacao truffle with cookies”. 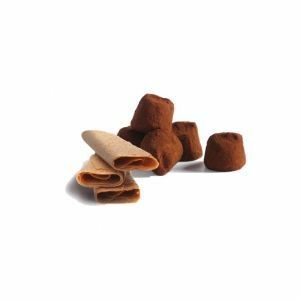 A cocoa truffle sublimated by real pieces of biscuits, carefully chosen, which make it a perfect moment to taste. 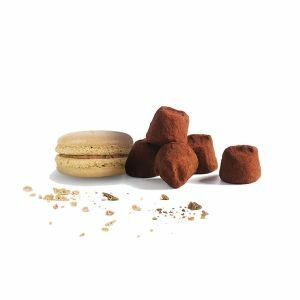 A successful bet for the happy marriage between our cocoa truffle and the splinters of cookies. 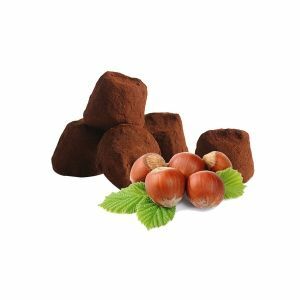 Chocolat Mathez has taken this authentic recipe and combined it with the essence of its traditional recipe of natural truffles. 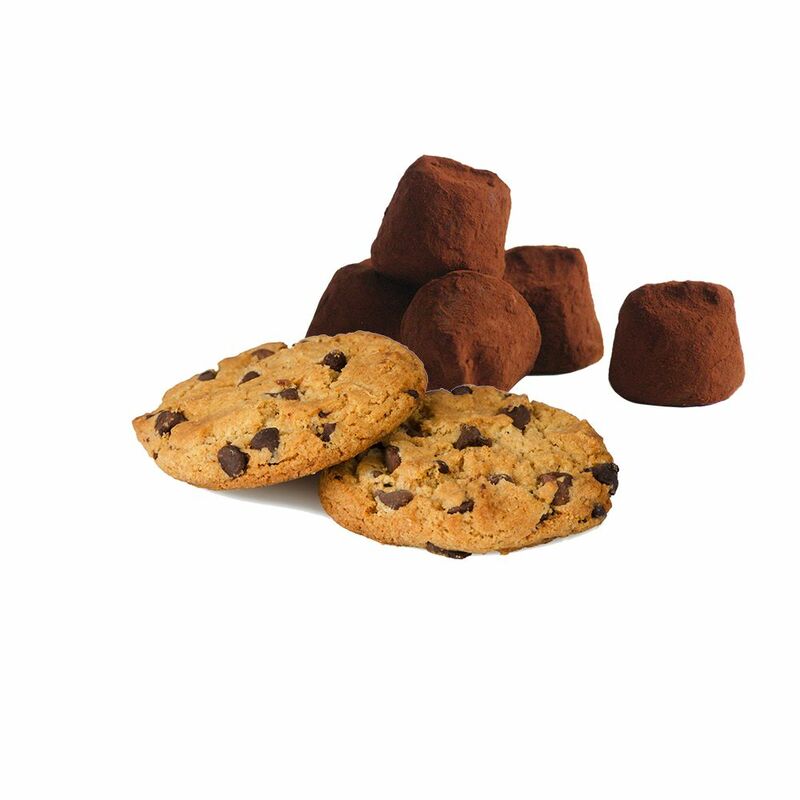 You will succumb to the combination of truffle cookies, it’s a delight ! 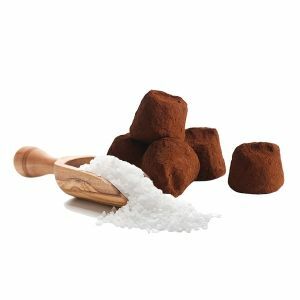 This essential recipe had to be present in individual flowpacked truffles for coffee accompaniment. You can also choose to select this recipe from the many other collections of neutral packaging that you will enjoy. Would you like to taste the truffle with cookies in a Cup of “T”? This is quite possible : just contact us via the form and we will answer you as soon as possible. Let yourself be tempted by this gourmet recipe… to consume without any moderation.